Please help your pets look after their teeth. This is why discounted Dentistry is one of the many benefits that Pet Health Club members receive that aids regular interaction with the veterinary professionals at GVC and which is proven to support positive health benefits and the quality of life for our pet population. 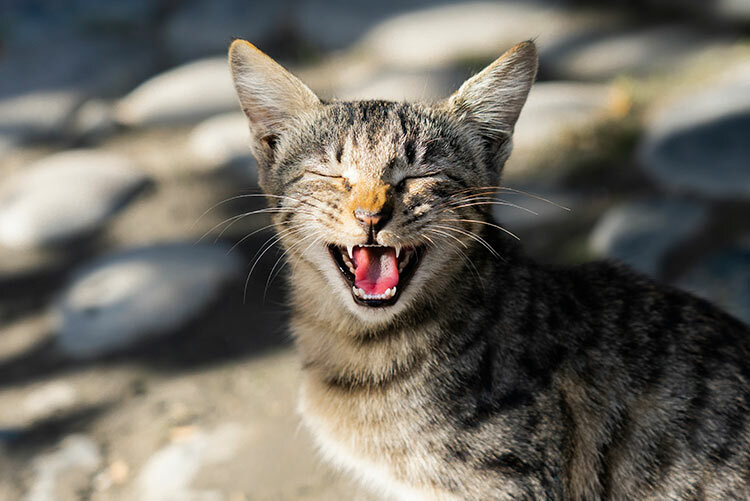 In a previous blog, we described how we can help our feline friends, which isn’t so much about actually cleaning the teeth (although this can, believe it or not, be done) but helped to explain some of the positive actions we can take at home that can create sustainable, long-term benefits. The list can go on but the picture is clear. Healthy teeth and gums are good for us and good for our pets. And by most statistically this is understood to be 80 – 85% of dogs and cats over the age of three. We at GVC want to make a difference, we want to help change the numbers and make unnecessary dental issues the exception not the norm by seeing your pet for regular checkups and giving them our best practice approach to dental care. One of the many benefits within our Pet Health Club is a preferential rate for all dental treatments plus every visit with the clinical team will allow a quick dental check to be carried out. We will also be promoting periodic Dental Health focus months. GVC has invested into specialist equipment and training for our team to ensure that dental issues can be diagnosed and treated effectively, so we love the opportunity to put these to work for our furry friends! Call us on 02 556 2024 or visit www.germanvet.ae to learn more and make an appointment.